> When stealing a laptop, either off a park bench, while slipping into an office, breaking into a home or car a thief will not pull out their handy 'list of laptop models that are protected by an irremovable password, and leave the notebook there. > Thieves steal according to opportunity, and even if they are aware that a laptop might be protected by a password, they will likely steal it anyway. If they can't break the password, they can just throw it away, as it did not cost them anything, and has no investment value to them. 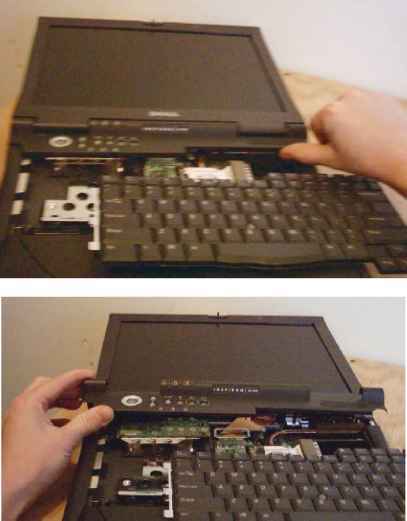 The task having been accomplished, the laptop is now reassembled in the reverse of the disassembly process. Note that not all screws are interchangeable, and care is taken to put the right screw in the right place. Now that the laptop has been cleared of the password, the primary and administrative password fields in setup both show disabled. 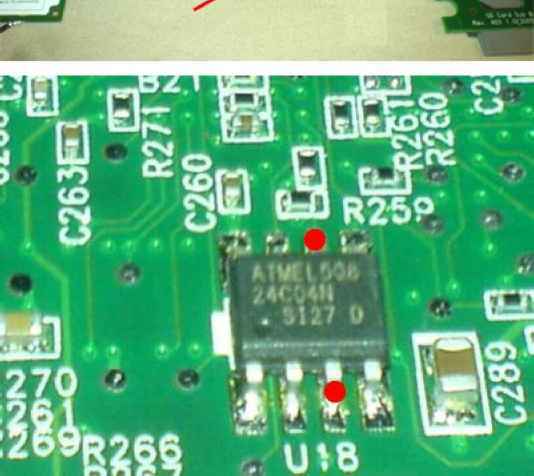 Also if this particular model of laptop is different from that may be being worked on, the chip may be in another location and a good view of what it looks like will aid in being able to find it. Now the power adapter is plugged in and connected to the laptop, but the laptop is not powered on just yet. 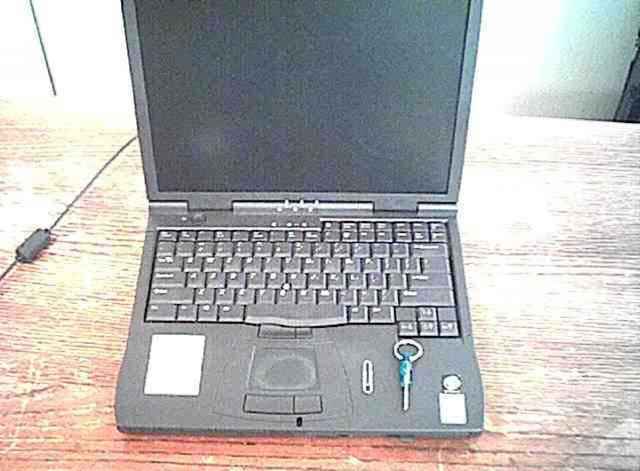 With the laptop open at roughly a 90 degree angle, and lying on it's back, the 2 indicated pins are jumped (or connected by touching one with each end of the paperclip) while the power button located on the other side, near the keyboard, is pressed, turning it on. The laptop will turn on, and a screen like this should appear. Fn-X may be pressed if desired. Also, setup may be entered by pressing F2. And the paperclip, if it hasn't already been removed, should be. There are a lot of people who have a dell or similar laptop that they are not able to use because of a special password chip that can't be cleared by resetting the CMOS. Dell will not give any help to these people without verifying that they are the original and registered owners of these laptops. Their justification is that it is part of their security anti-theft program, and keeps people from stealing their laptops or accessing their data. There are however, several reasons that this is an extremely unrealistic approach to the matter of laptop theft. CAUTION Do not operate your portable computer for an extended period of time with the base resting directly on your body. With extended operation, heat can potentially build up in the base. Allowing sustained contact with the skin could cause discomfort or, eventually, a burn. 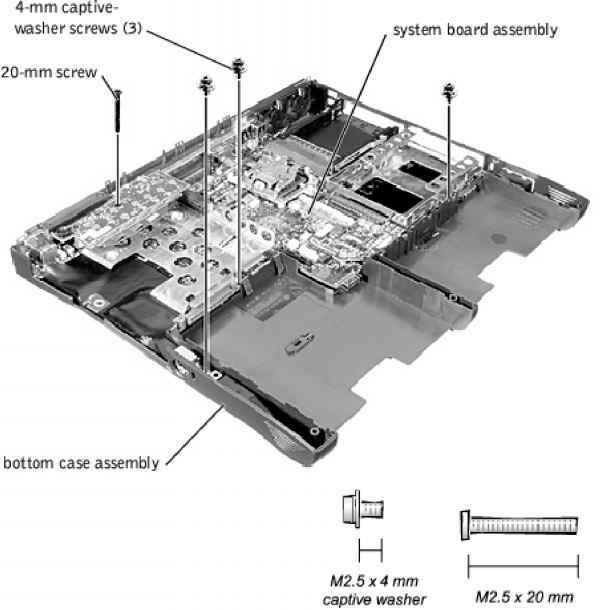 This manual provides instructions for removing and replacing field-replaceable components, assemblies, and subassemblies in your Dell Latitude portable computer. Unless otherwise noted, each procedure in this manual assumes that a part can be replaced by performing the removal procedure in reverse order. (J) NOTICE If you received a flash BIOS update program diskette or CD with the replacement microprocessor, you must update the BIOS after replacing the microprocessor module. For instructions on updating or reflashing the BIOS, see the Dell Portable Computer BIOS Update Guide. The Power Schemes tab allows you to select the power scheme (Always On, Home Office Desktop, and Portable Laptop) and power mode settings for your computer. For Windows 2000, the Power Schemes tab allows you to select the battery settings for your computer. The following power scheme settings are available. NOTE With systems running ACPI, select the Portable Laptop setting as the Power Scheme to conserve battery operating time while the system is in standby mode. If the Always On setting is selected, battery operating time may be much shorter when in standby mode. 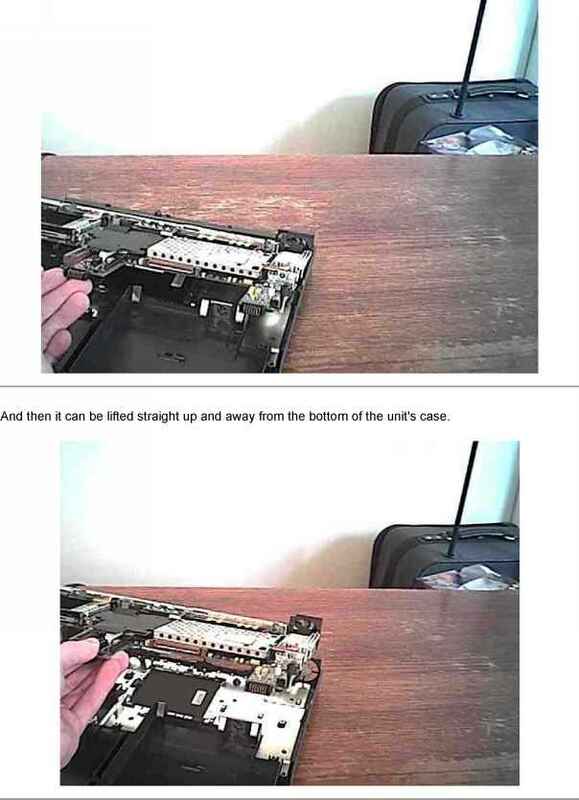 This guide is intended for anyone who uses a Dell portable computer. It can be used by both first-time and experienced computer users who want to learn about the features of the computer. 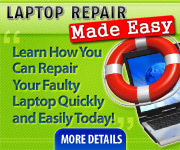 This guide also provides basic troubleshooting procedures and instructions for using the Dell Diagnostics to test your computer and its components. Q NOTICE If you received a flash BIOS update program diskette or CD with the replacement microprocessor, you must update the BIOS after replacing the microprocessor module. For instructions on updating or reflashing the BIOS, see the Dell Portable Computer BIOS Update Guide.